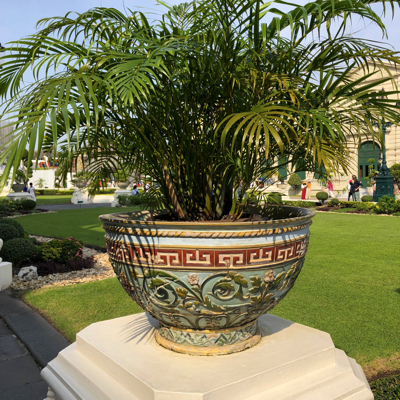 This past December, Mark and I took a trip to Bangkok, Cambodia, and Laos, in search of regional culture and delicious food, but not necessarily in that order. 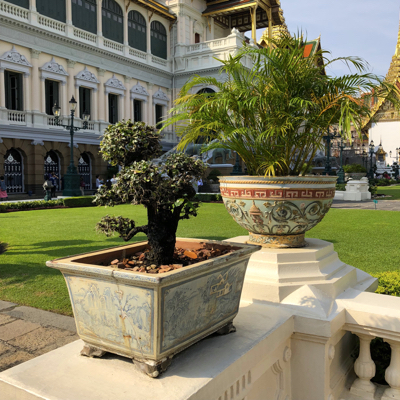 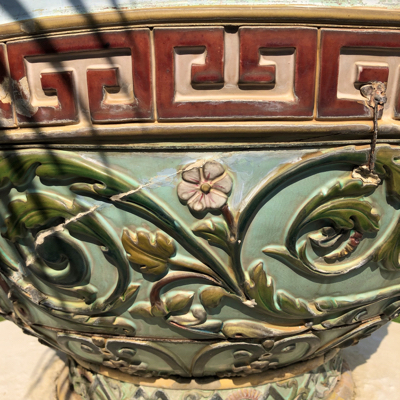 While walking the grounds of the Grand Palace in Bangkok, I stumbled upon several large ceramic planters, each with large metal staple repairs and banding wires. 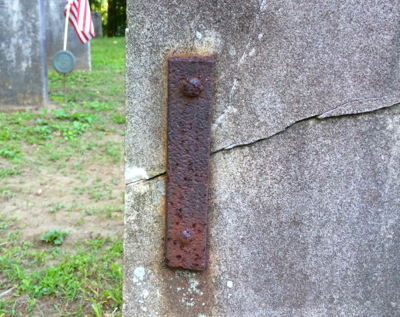 I imagine only I, and the fine readers of this blog, would have noticed these make-do’s hiding in plain sight. 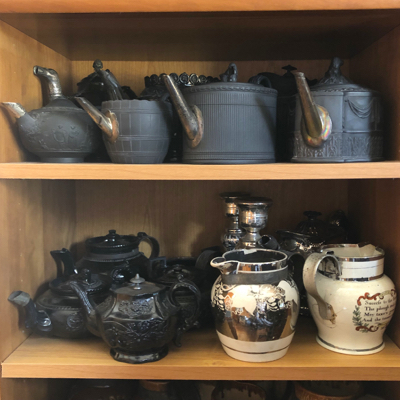 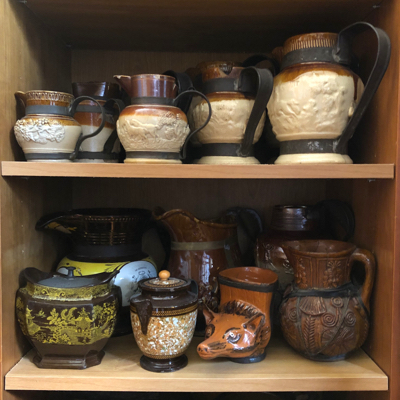 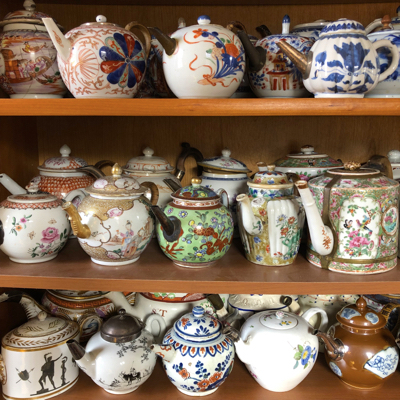 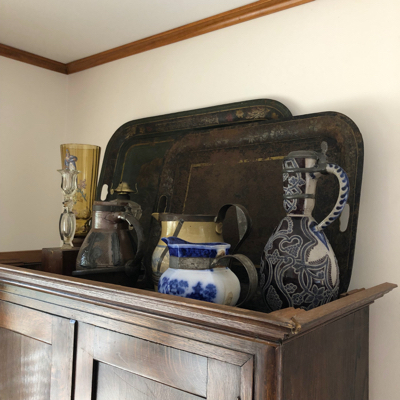 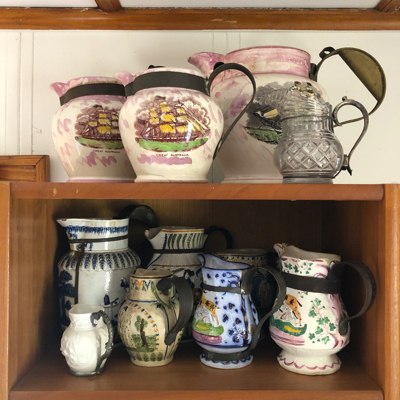 Today I take you behind the scenes and into my office/research center/storage room, where the bulk of my collection of nearly 600 examples of antiques with inventive repairs is kept. 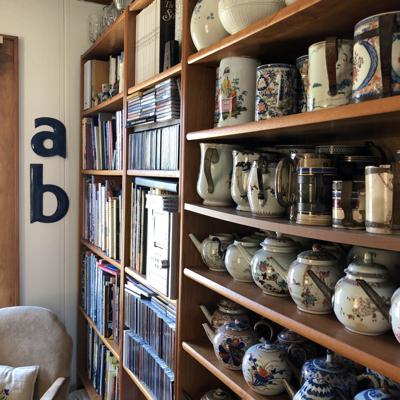 As you can see, the shelves are filled to the rafters. 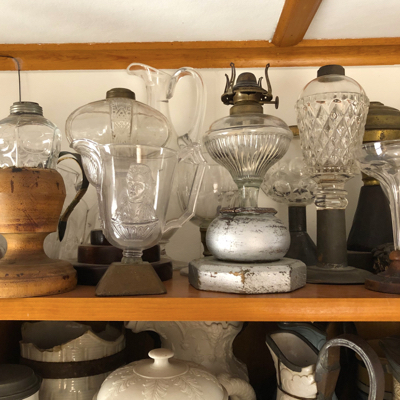 Mind you, this is just the tip of the iceberg. 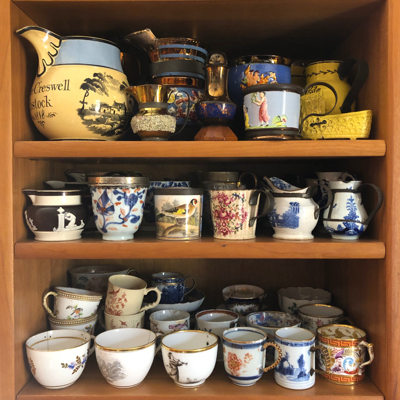 Fearful of the direction I seem to be heading in, I took an online test, Hoarding Symptoms Test for Adults, and thankfully discovered that I am not in danger of becoming a hoarder. 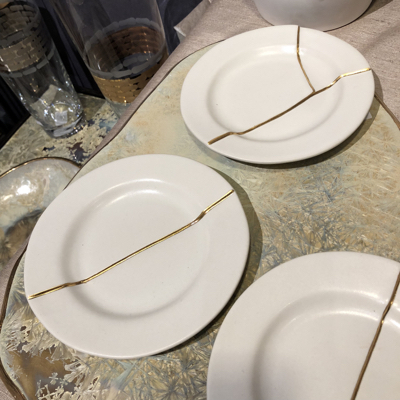 At least for now. 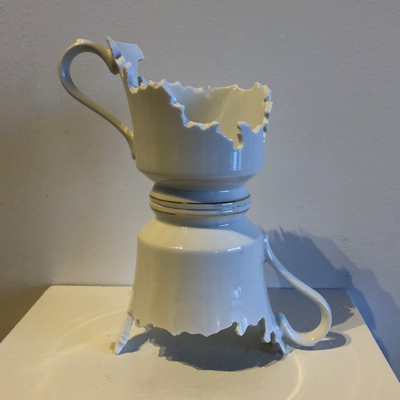 Last weekend I had the pleasure of attending the current exhibit at Ferrin Contemporary, located at MASS MoCA in North Adams, MA. 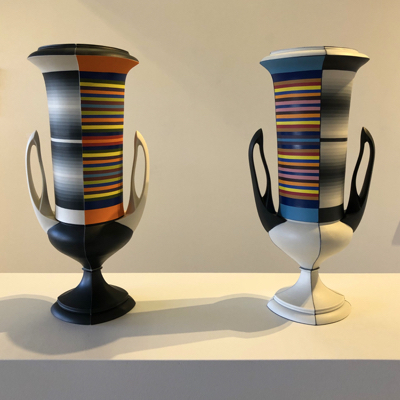 Leslie Ferrin has her finger on the pulse of what’s hot in contemporary ceramics and has cultivated a veritable “who’s who” of the best ceramic artists from around the globe. 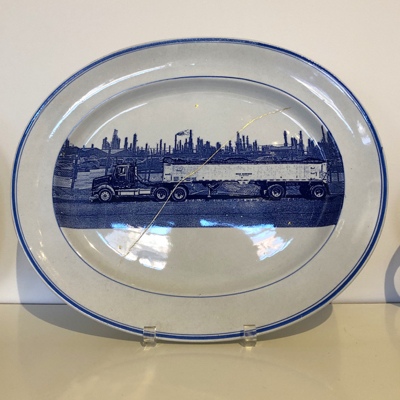 The exhibit features ceramics by Paul Scott, a Ferrin favorite, who puts a contemporary twist on antique blue & white transferware plates and platters. 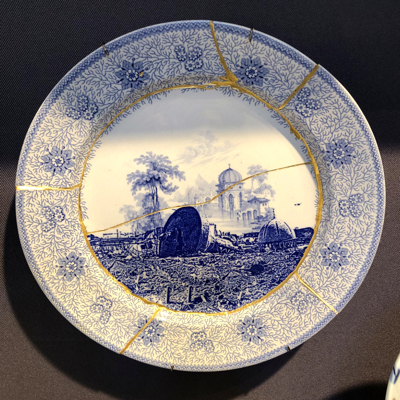 Many pieces are refired, embellished, cut, reassembled and repaired with gold, utilizing the ancient kintsugi (“golden joinery”) technique. 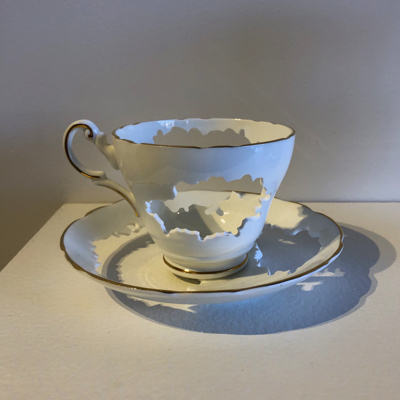 Elizabeth Alexander is new to me but I am already a huge fan of her work, which includes deconstructed white teacups and saucers from her Heirloom collection. 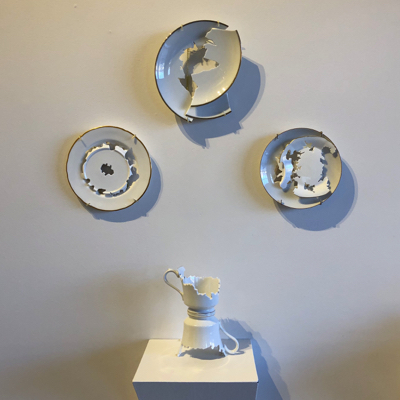 I especially love the grey shadows created by the negative spaces of the pierced tableware. 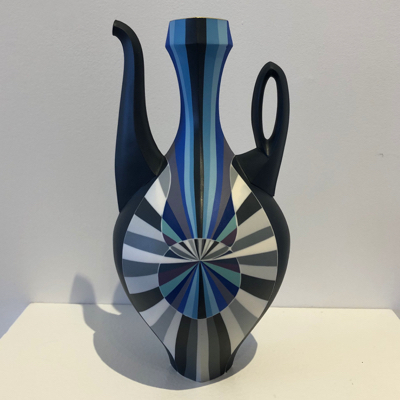 I am including new work by alliterative potter Peter Pincus, inspired by Josiah Wedgwood’s classic 18th century basalt pottery. 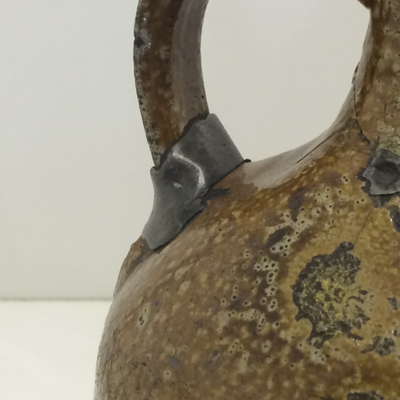 None of his pieces are broken or repaired, but I am showing them here just because I love his ceramics! 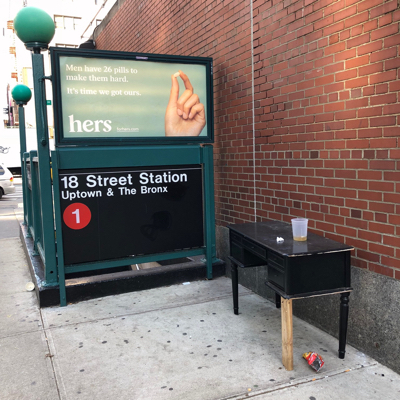 I just returned home to NYC, after a 10 month gig in Pittsburgh, to be greeted by the make-do desk left out on the street. 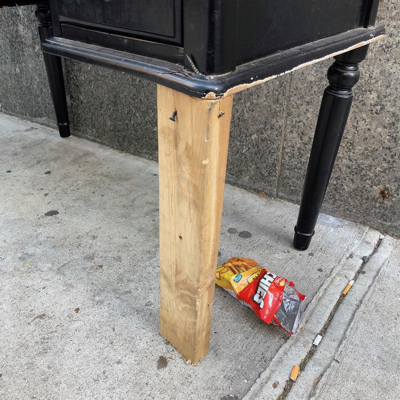 Didn’t realize how much I missed little old New York! 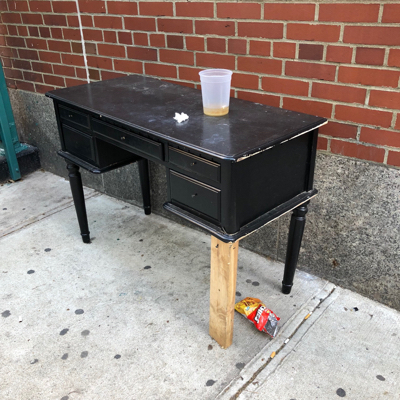 And no, I did not take it home. 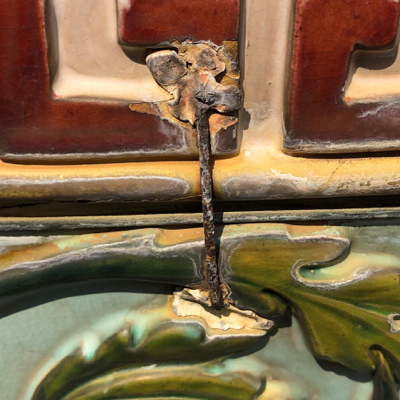 Early repairs can pop in unexpected places. 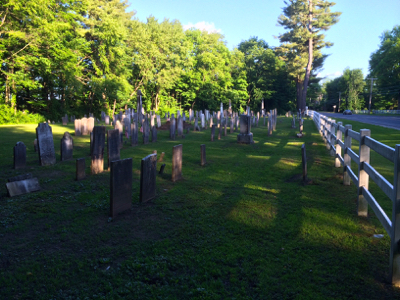 For example, last May I went to visit my mother who lives in a small town in the Berkshires. 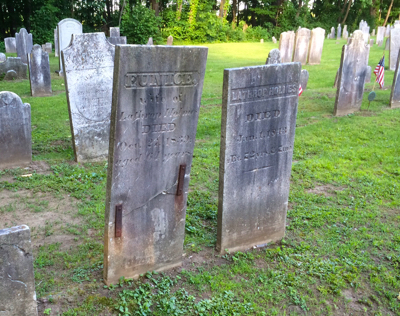 Near her house is the Barnard Cemetery, with grave markers dating back to the middle 1700s, where I came across rusty iron braces holding together broken tombstones. 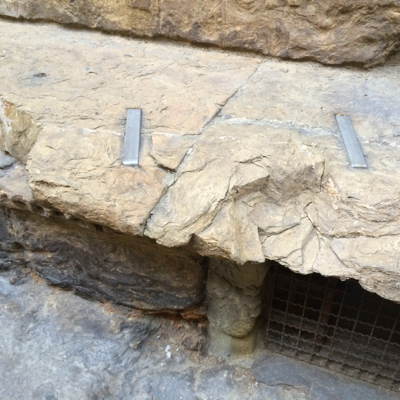 I have seen similar early repairs on stone steps in Florence, Italy, so keep your eyes open for other repairs such as these throughout the world. 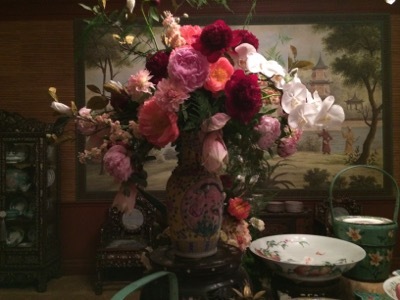 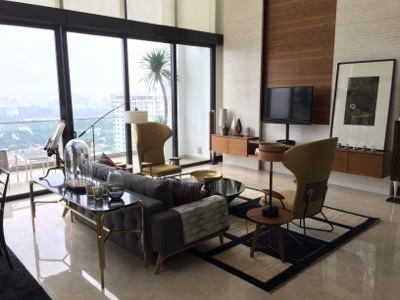 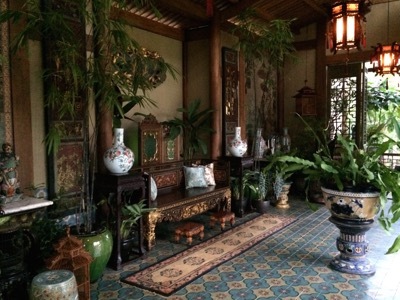 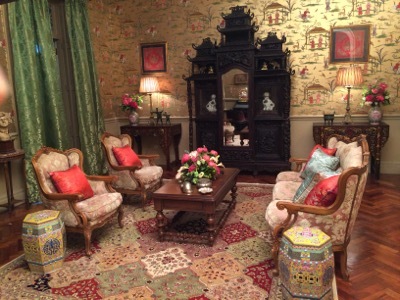 Last summer you may recall I spent 3 months in Malaysia and Singapore working as the set decorator on a movie called Crazy Rich Asians. 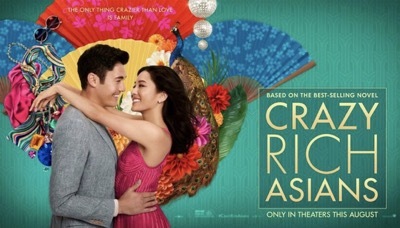 Never in my wildest dreams did I think that our little movie would end up breaking box office records and become an overnight smash hit! 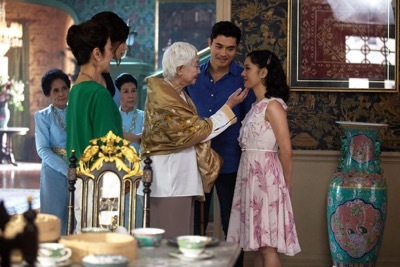 I am thrilled with how the movie turned out and am happy to report that none of my favorite scenes ended up on the cutting room floor. 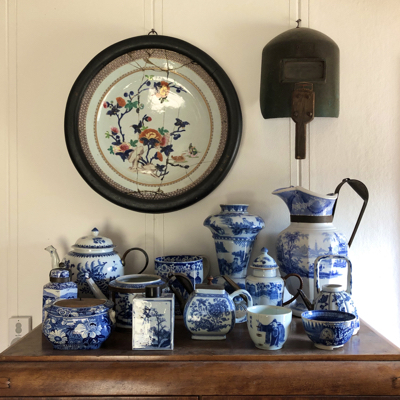 Combining my 2 passions, I try to incorporate ceramics as much as possible into my set decoration. 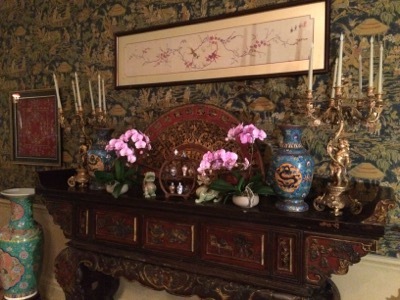 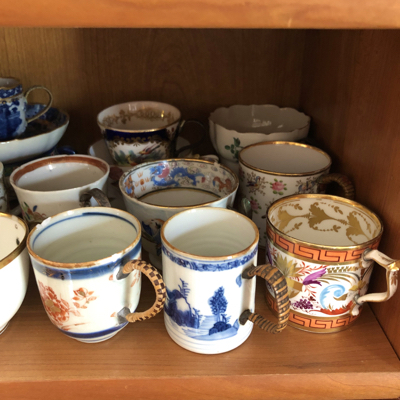 Here are some examples of how I used ceramics to help bring the characters in Crazy Rich Asians to life, including some new make-do’s. 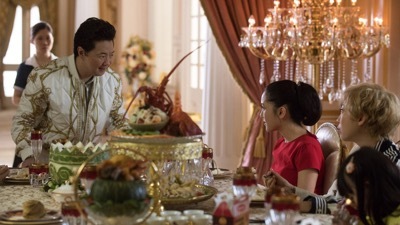 If you haven’t already seen Crazy Rich Asians, please go and enjoy! 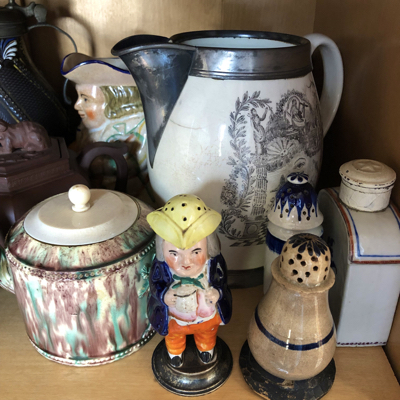 Be sure to look closely for these and other ceramics I’ve sprinkled throughout the movie. 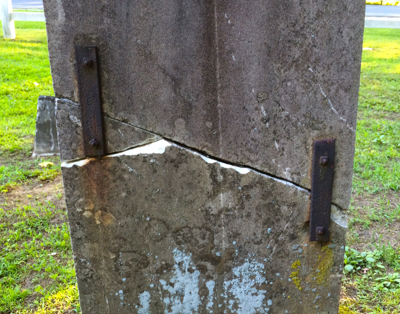 A few staples should take care of that. 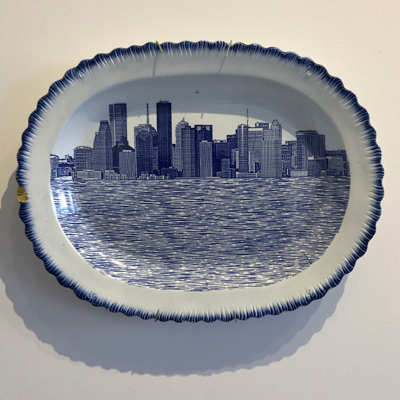 This past week I made my yearly pilgrimage to the Bohemian National Hall on New York’s Upper East Side to attend the New York Ceramics & Glass Fair. 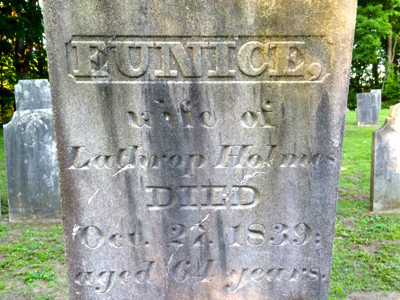 As usual, I was not disappointed. 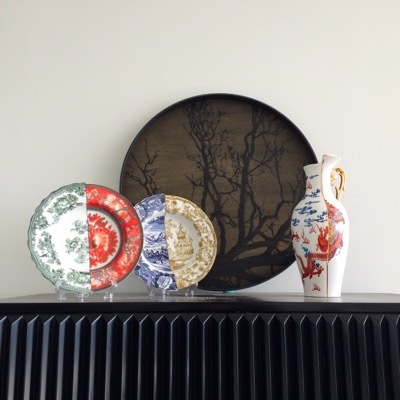 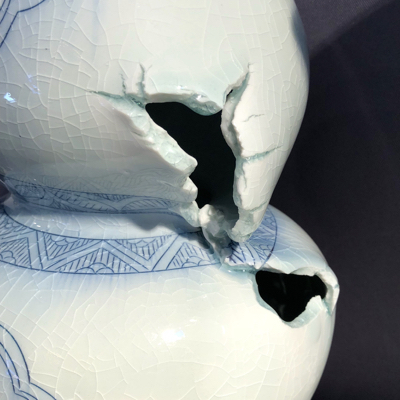 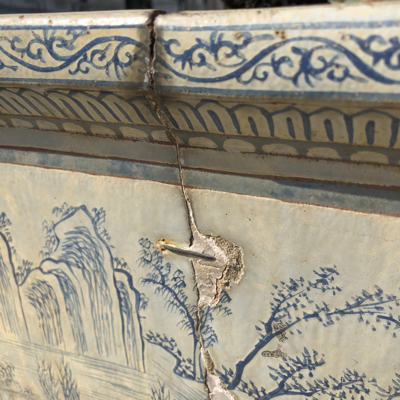 In addition to seeing stunning examples of antique ceramics and glassware from around the globe, I found many examples of inventive repairs done by contemporary ceramic artists. 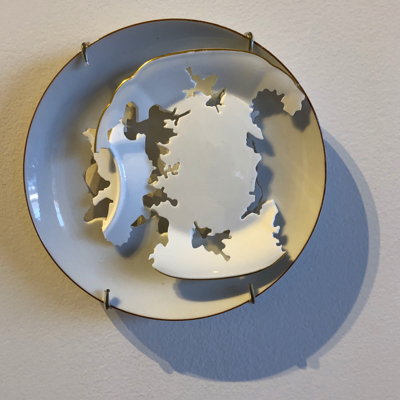 Leslie Ferrin of Ferrin Contemporary is a champion of artists exploring exciting new methods of repairs and creating assemblages using repurposed ceramics. 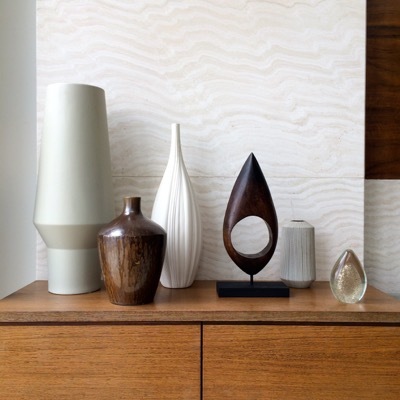 Below are some of the artists she represents, as well as others exhibiting at the fair. 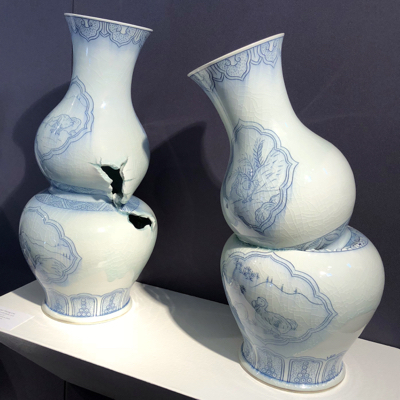 Steven Young Lee, Gourd Vases with Dodos, 2018. 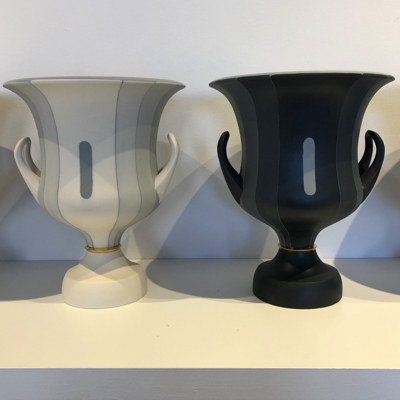 Steven made a pair of “perfect” vases and then deliberately deconstructed them, with dramatic results. 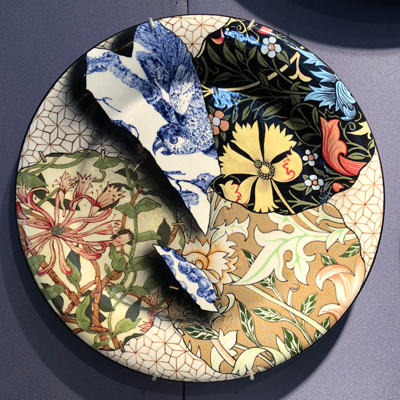 Paul Scott, The Garden Series, Tower Buddleia, 2015 and The Syria Series No: 8, Damascus, 2017. 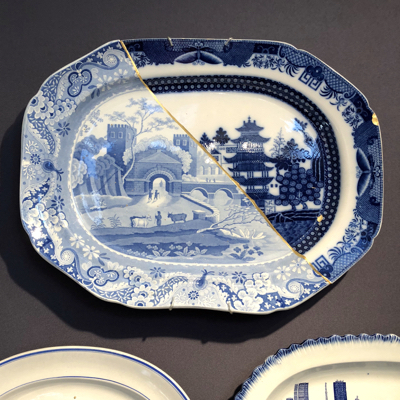 Both pieces use Japanese kintsugi (“golden joinery”) as a design element. 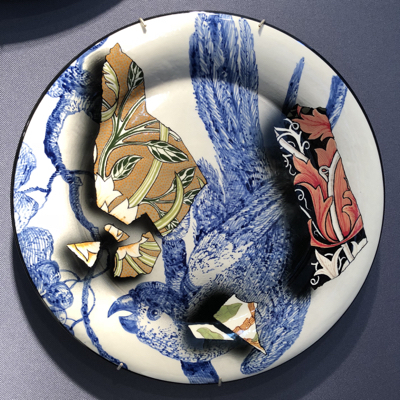 Stephen Bowers, Camouflage Plates, 2016. 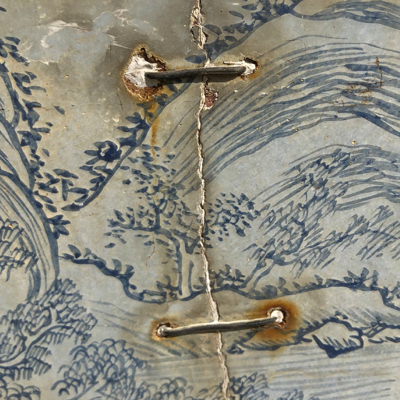 I particularly love the trompe l’oeil metal staples on the top plate. 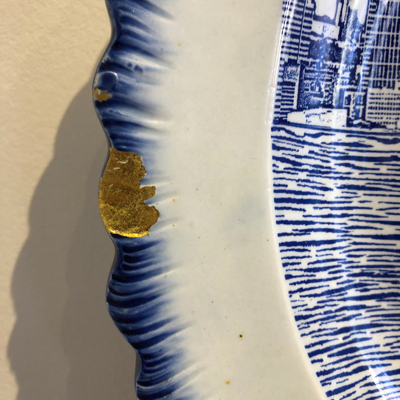 A new addition to the fair is Michael Wainwright, an artist who designed the Mezza Collection with his own interpretation of the art of Kintsugi. 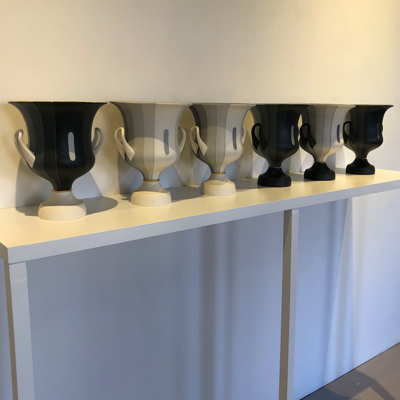 Last week I spent a few frigid days in Montreal, Canada, and stumbled upon a few make-dos hiding in plain sight at the Montreal Museum of Fine Art. 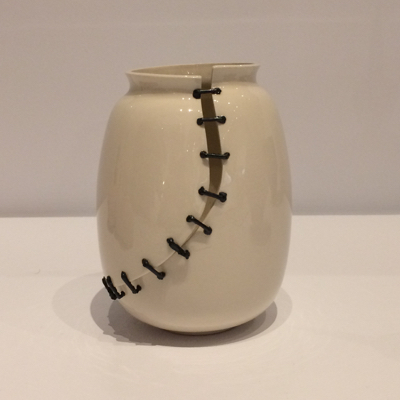 Scars (suture) Jar by Tamsin van Essen, 2007. 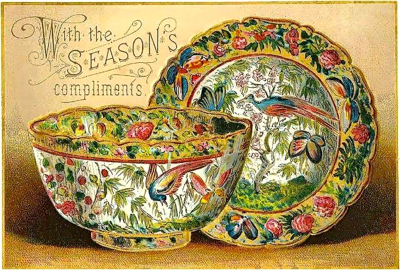 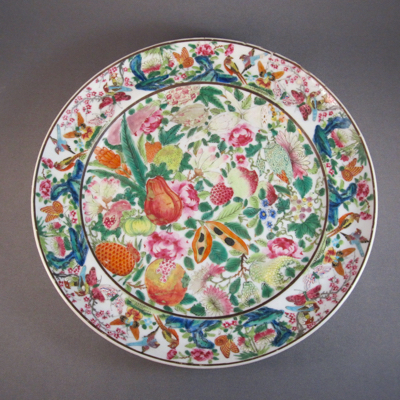 Glazed earthenware. 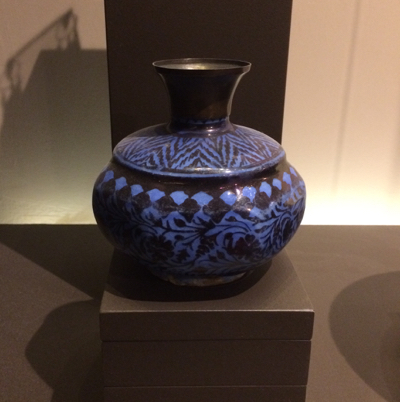 Bottle, Iran, 2nd half of 17th-early 18th c. Frit body, overglaze lustre decoration, blue glaze. 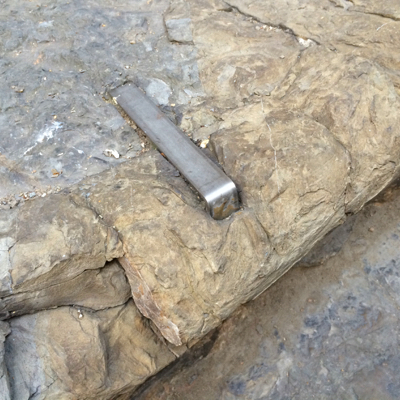 Later metal replacement neck. 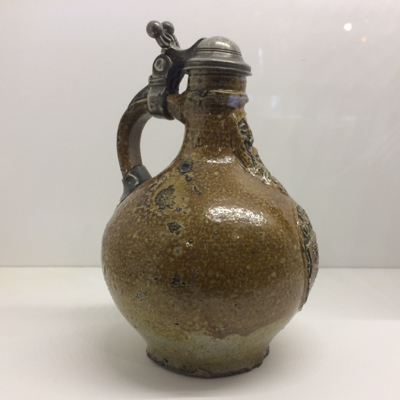 Jug, Germany, c.1595. 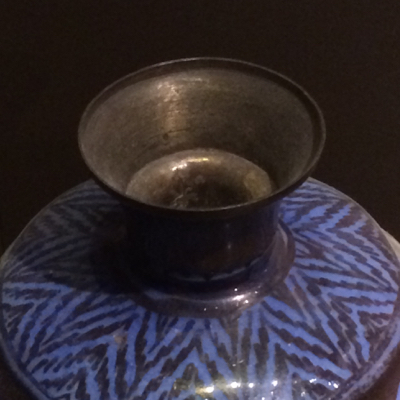 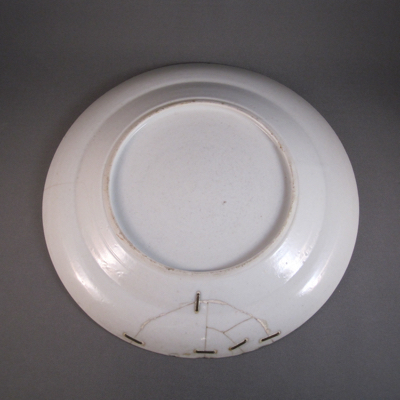 Salt-glazed stoneware, pewter lid with later pewter repairs. 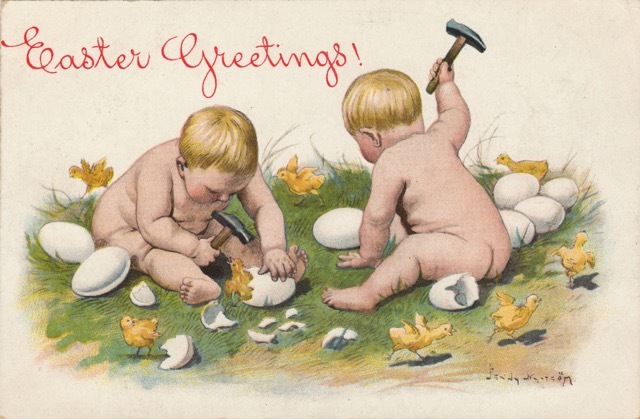 Wishing you all the best for the holidays and hoping 2018 is all it’s cracked up to be!